Stuck on a decision on which flavour cookie you want? 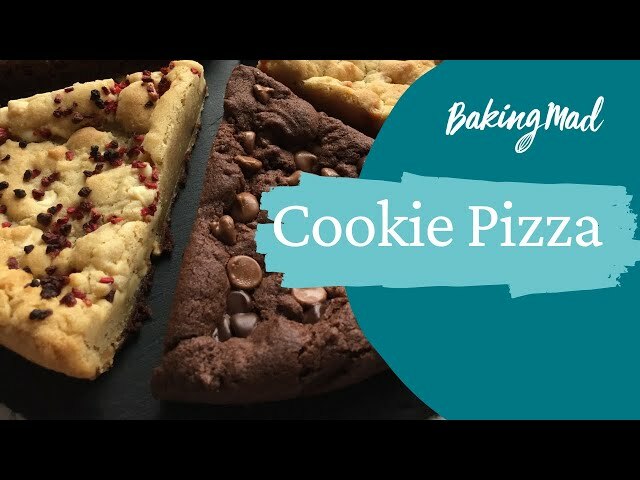 This cookie recipe allows you to make a bit of everything! One basic recipe, then split into 6 bowls and any cookie additions you want! Perfect for sharing. We've chosen to flavour ours with: smarties, oreos, milk chocolate chips, white chocolate and raspberry, double chocolate chips and hazelnuts. or sweets! 5g is a good amount for each segment. the last chocolate piece and top with the mini Oreos. Lastly repeat with the final piece of dough adding white chocolate chips. Allow to cool before turning out of the tin and keep in an airtight container. Eat within 3 days.